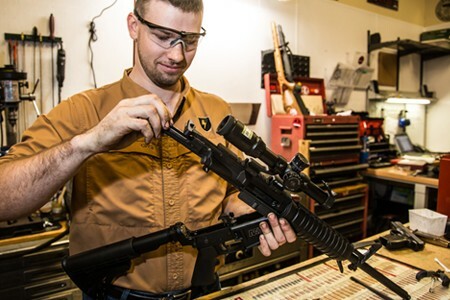 Defender Outdoors Shooting Center offers gunsmithing services for on-site modifications and repairs to a wide range of firearms. 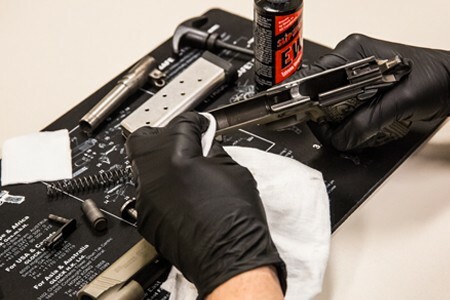 Do you need your gun cleaned, repaired or modified? Our gunsmith services are fast, affordable and reliable! 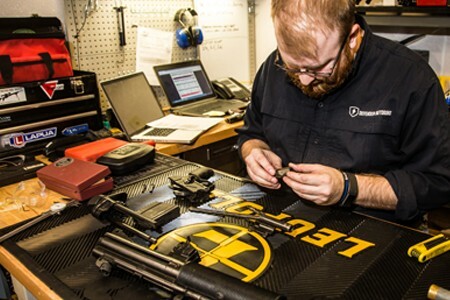 The Defender team prides itself in offering the most superior gunsmith services in the area. So whatever questions you have or service you need come in and speak with our gunsmith or armorer about how to improve your firearms today! 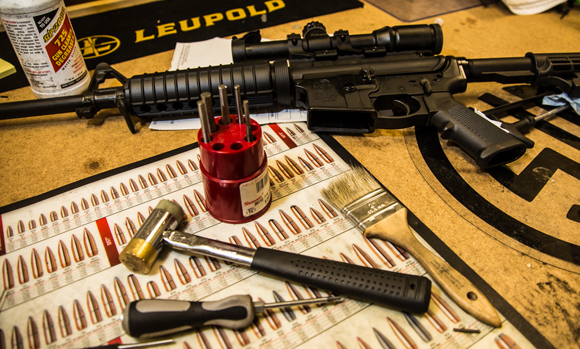 If you would like to request service from our gunsmithing department please click on the link below. As a boy David loved history, which consequently piqued an interest in firearms of all types. 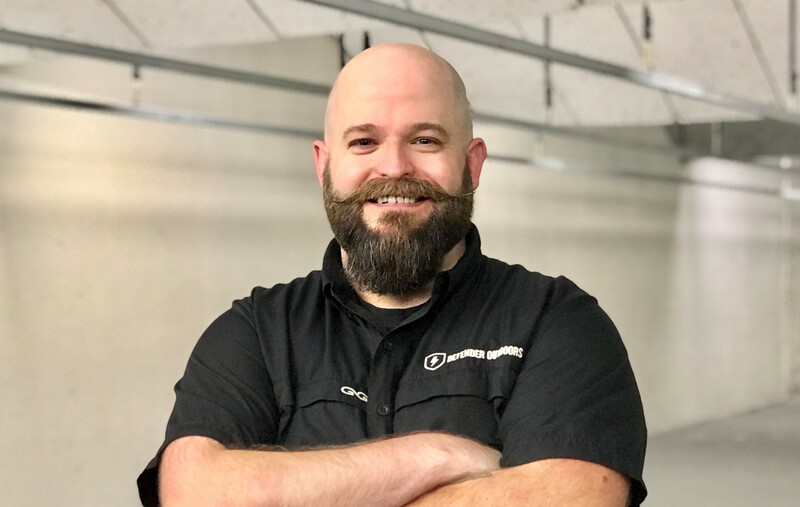 David always had a passion for wanting to understand something “from the ground up.” This passion led him to join the Army at age 17 where he began to pursue a career in the military- the place he knew he could learn everything possible concerning firearms. In 2001 David graduated from Virginia Military Institute with a BA in History and commissioned as a Cavalry Second Lieutenant in the Army. During his 20 year career, he had 4 combat deployments, 2 each to Iraq and Afghanistan. He also graduated from the Army Command and General Staff College in 2012. Upon David’s retirement in 2015 he attended Murray State College, where he earned an AAS in Gunsmithing. David joined the Defender Outdoors team in 2017 as a Gunsmith and was promoted to Head Gunsmith in 2018. In David’s personal life, he is a seventh generation Texan, an avid competitive shooter, and has a 12 year old daughter. Defender Outdoors Shooting Center, www.defenderoutdoors.com and our Defender Outdoors retail stores represent the belief of Defender Outdoors’ ownership, management and staff that the shooting sports industry can do a better job of serving our community and customers. We invite you to be a member of Team Defender and join us in enjoying and growing our sport.